Music blog Rappamelo have put together a mini playlist of some of the samples used by A Tribe Called Quest. 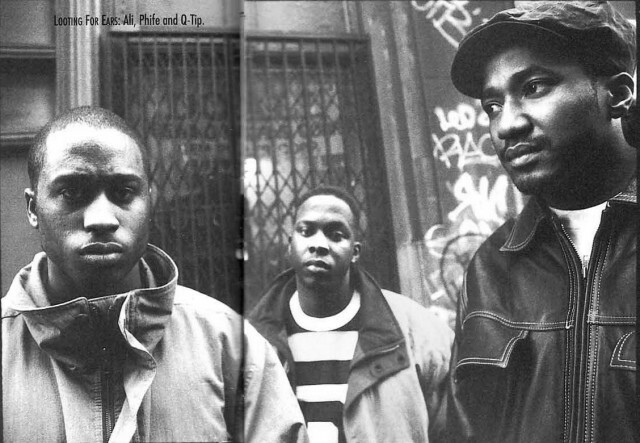 A Tribe Called Quest were known for their lyricism and choice of samples and Rappamelo have clearly thought about the latter as they have put together a playlist of some of their samples. The likes of Funkadelic, Sly & The Family Stone, Weather Report and Anita Baker feature amongst other soul, funk and jazz greats and listening through is really a case of spot the sample. This is a great playlist for people who want to reminisce or inquisitive newbies who aren’t familiar with the samples.